Norwegian Cruise Line has launched its Black Friday sale which is the biggest of the year for just one week. Norwegian Cruise Line is getting in on the biggest shopping day of the year with a huge Black Friday sale. The cruise line is offering its Take 5 Free sale where cruisers will receive five valuable onboard amenities. Guests who take advantage of the Black Friday sale will take advantage of a free unlimited open bar, a free specialty dining package, 250 minutes of free WiFi, $50 towards shore excursions in each port per stateroom and Norwegian’s Friends & Family Sail Free offer (allowing the third and fourth guests to sail for free on select sail dates). The Black Friday offer is worth $2,600 in value and it is only available on select sailings for 2017 and 2018. Those who want to book an NCL cruise during the sale will have to choose an ocean view, balcony or mini-suite on or before November 24. The cruise line is offering something for everyone booking a cruise on Black Friday. Norwegian Cruise Line is offering almost 200 different sailings on Black Friday and extending many more promotions so that cruisers can save big. We always tell our readers to check the terms and conditions before booking a cruise and make sure you take out cruise insurance. 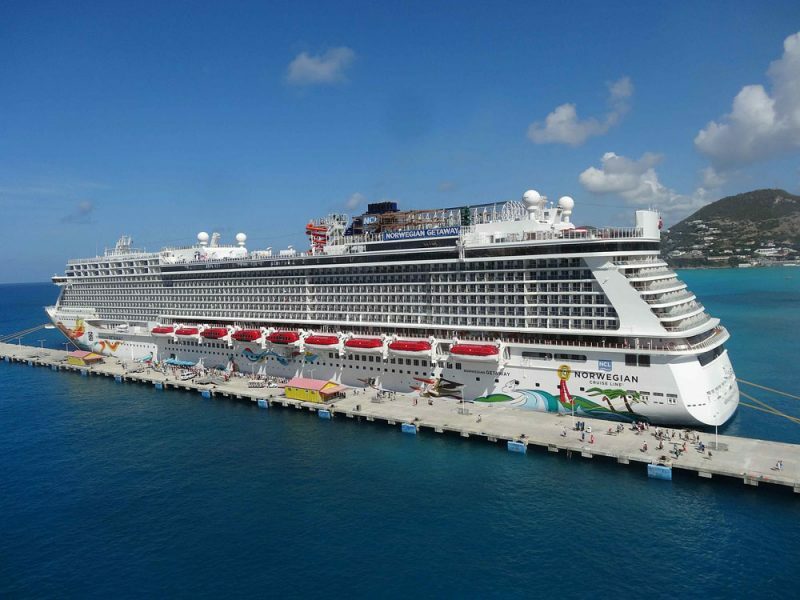 Cruise Hive readers can also take a look at all the latest Norwegian Cruise Deals here. MSC Cruises and Cunard Line have already announced their Black Friday and Cyber Monday deals and more cruise lines are now launching huge promotions.